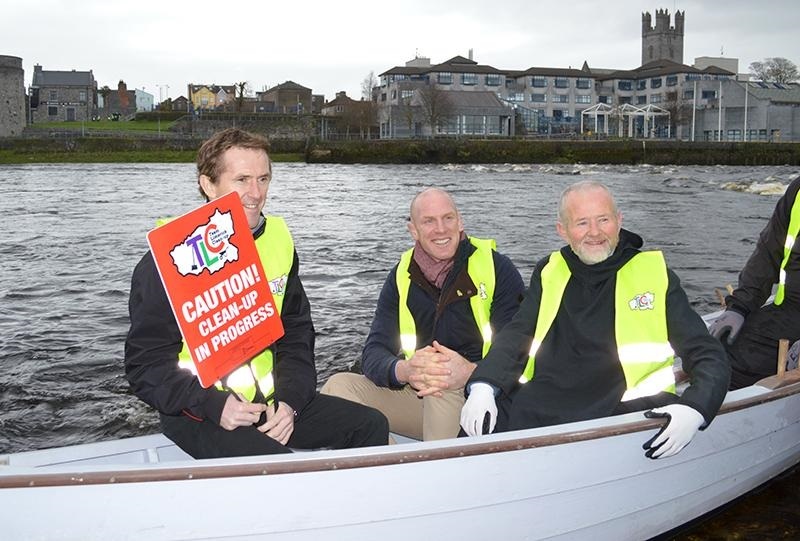 JP McManus, Paul O’Connell and AP McCoy push out a Gandelow boat to signal the commencement of the Clean-up. 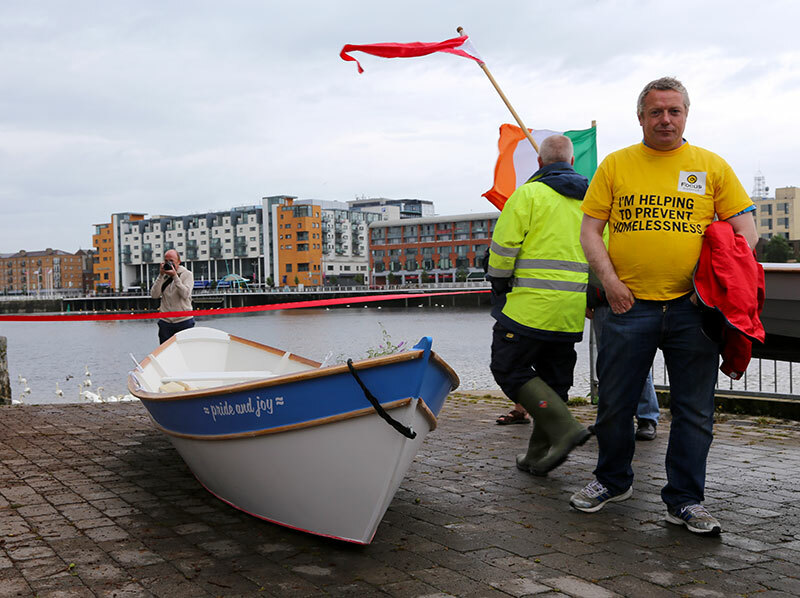 The Ilen School was delighted to be part of Team Limerick clean-up, sponsored by JP McManus Benevolent Fund, launched at Clancy’s Strand Limerick on Good Friday the 3rd April 2015. There was up to 10,000 people on the streets of Limerick City and County to gather 40,000 bags of waste in one of the largest one day clean up ever in Ireland. 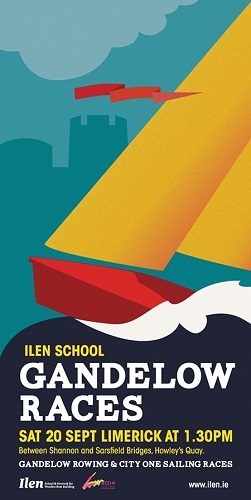 The Ilen School’s, Brother Anthony Keane along with rugby star Paul O’Connell and jockey legend AP McCoy, were among those who set off on a Shannon river bank clean-up with the Ilen school built Gandelow boats, as part of a volunteer campaign. 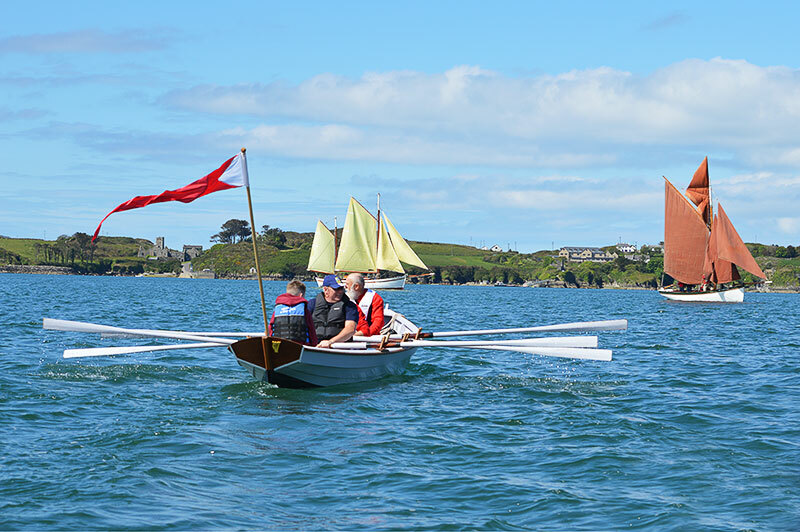 Photo Above: The Ilen School’s, Brother Anthony Keane along with rugby star Paul O’Connell and jockey legend AP McCoy, were among those who set off on a Shannon river bank clean-up with the Ilen school built Gandelow boats, as part of a volunteer campaign.